The killer road – the A540 Chester ”High Road’. Solution – as simple as swinging a spade? 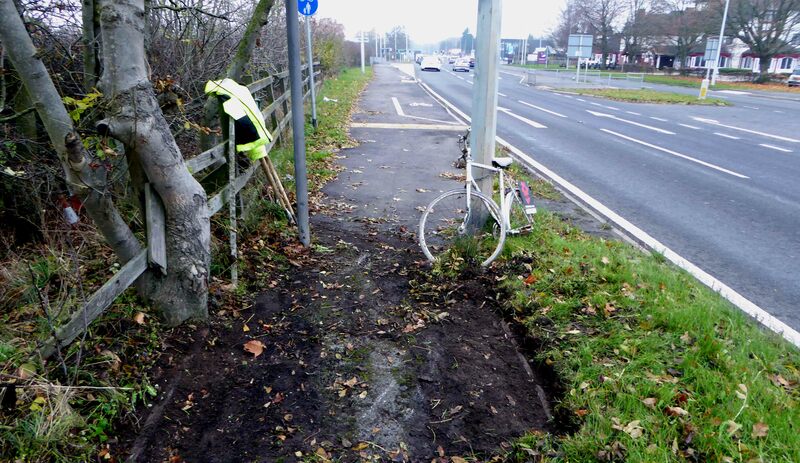 It took only the swinging of a spade and the shifting of a few grass sods to reveal evidence of corporate neglect that could have saved lives and prevented many cycling casualties.. A road-side track laid almost half a century ago has been left to rot. It took a couple of cyclists and a spade only a few minutes to uncover the evidence that should have been available at two coroners courts. A turf concealed path running along the south bound carriageway. Although never officially designated for shared-use, it is wide enough for much of its length to invite a ‘departure from standard design’..
For over a century the A540 Chester High Road has been a popular route for Merseyside cyclists heading towards the Cheshire plain or the hills of North Wales Long recognised as collision risk road, cycle campaigners have for many years faced official obfuscation and denial in their demands for safe space. This is a national problem demanding immediate attention in this location. 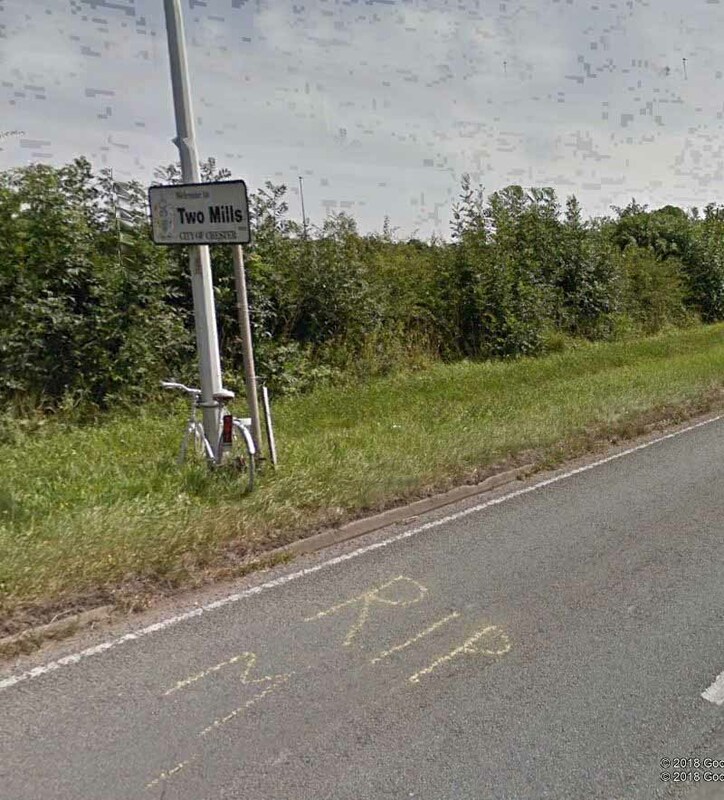 Twenty collisions are recorded involving injury to cyclists on just one short stretch between the Leahurst Veterinary Hospital and Woodbank Two were fatal, twelve serious, probably life changing. 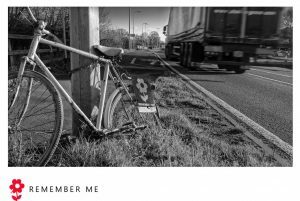 As recently as the 10th January 2018 an experienced cyclist was seriously injured.. 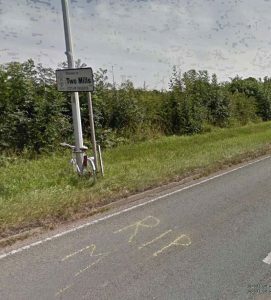 The time, conditions, and location were identical to the circumstances that led to the death of experienced cyclist Mel Vasey on the 14th January 2007 – Early morning low angled dazzling sunshine, leading drivers to mistakenly presume the way ahead was clear. In other words, driving blind. Two road side ghost bikes memorials were erected; one remains 12 yrs later. This stretch of highway lies on the Wirral Peninsula close to its border with Wales. It has been the natural route for Merseyside cyclists heading to and from the lanes of Cheshire and North Wales since the 19th century. At its intersection with the A540 trunk road at Two Mills, the iconic Eureka Cyclists Cafe has served the needs of cyclists for 90 yrs, it’s popularity undiminished despite the traffic. Starting from Leahurst’s Veterinary Hospital,the A540 dual carriageway was constructed around 50 years ago. It crosses the A550(T) at Two Mills, reverting to single lane beyond the Eureka Cyclists Cafe. For much of its length a 6 ft wide path was also constructed next to the south bound carriageway. This was never maintained and has broadly fallen into disuse. Where the dual carriageway goes down to a single lane in both directions, the speed limit reduces to 50 mph. This squeezing of traffic into one lane by Chapel Lane has caused serious accidents to cyclists. In February 2012 ‘The Times’ newspaper mounted a campaign after one of it’s reporters was killed in London Around the same time two cyclists were seriously injured by an overtaking van near Chapel Lane as they cycled to the Eureka Cafe in single file. Inspired by this campaign Cheshire West &Chester put in a bid for a new shared path from Two Mills to Woodbank. This was rejected by the Department for Transport. Sub standard design is believed to have been the reason. Although cycle users were represented in on-going discussions with the authority at the time, no consultation took place, nor were the design details shared before nor since. But all new is not bad news. 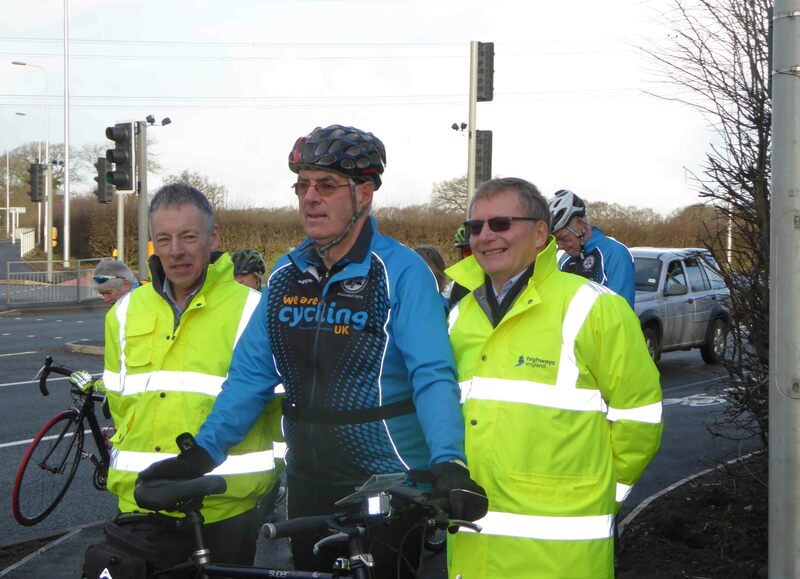 At the junction of the A540/550(T) (Two Mills) Highways England responsible for the trunk road has constructed a safe cycling zone by installing a light controlled pelican crossing enabling safer access and departure from the Eureka Cafe. Widely applauded by the cycling community, no small credit should be extended to the dogged persistence of Peter Williams, CYCLINGUK’s local Campaign Representative and member of the CHESTER CYCLING CAMPAIGN. Peter has harried this local highway authority for many years and continues to battle for justice for those who choose to cycle..
CHRIS BOARDMAN has trained on this road many times.. He calls upon all who value safety on the road to SIGN THIS PETITION. In Wales Active Travel for Non Motor Users (NMU’s) is enacted in legislation. Elsewhere in the UK Active Travel is intrinsic in government guidelines to plan for increasing the level of walking and cycling. 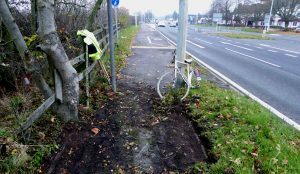 We understand in December 2018 in a CW&C Active Travel Forum, a senior officer declined to support in principle the spending of money on paths without current evidence of usage. This misses the point. All residential estate development for instance has traditionally included pavements in the expectation that people will walk. That scene is changing, with the expectation that people will walk and cycle in increasing numbers if congenial conditions are provided. This is government policy – the growing need to reduce dependence on cars for even the shortest journeys, and to get more people cycling and walking. That is what Active Travel Fora are about. 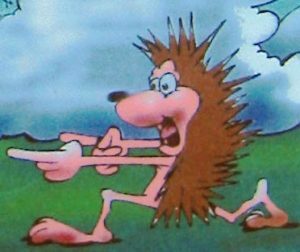 Users and providers finding common ground to achieve that end..
To its credit the Cheshire West & Chester local authority expresses justifiable pride in its Burton Marshes route across the Dee Estuary, to which it contributed one third in partnership with Flintshire. This was officially launched on the 18th July 2013. Before that was constructed no one used it. Now it sees over 1000 commuter and leisure journeys a week. This is expected to grow substantially over the years to come. Perversely in relation to the A540, this same authority is strategically ruling out making it safe for cycling, blaming strict Department for Transport guidelines from enabling it to bid for funding. But this is not a new development. It is the reinstatement of a path that has not been maintained for many years. In short, municipal neglect of a path that for cyclists, walkers and the disabled can make the difference between a healthy life and death. We trust events do not lead to CORPORATE LIABILITY becoming an issue.